If you are looking for your first knitting project and the traditional scarf or dolls’ house rug aren’t doing it for you, why not try out one of these first knits? 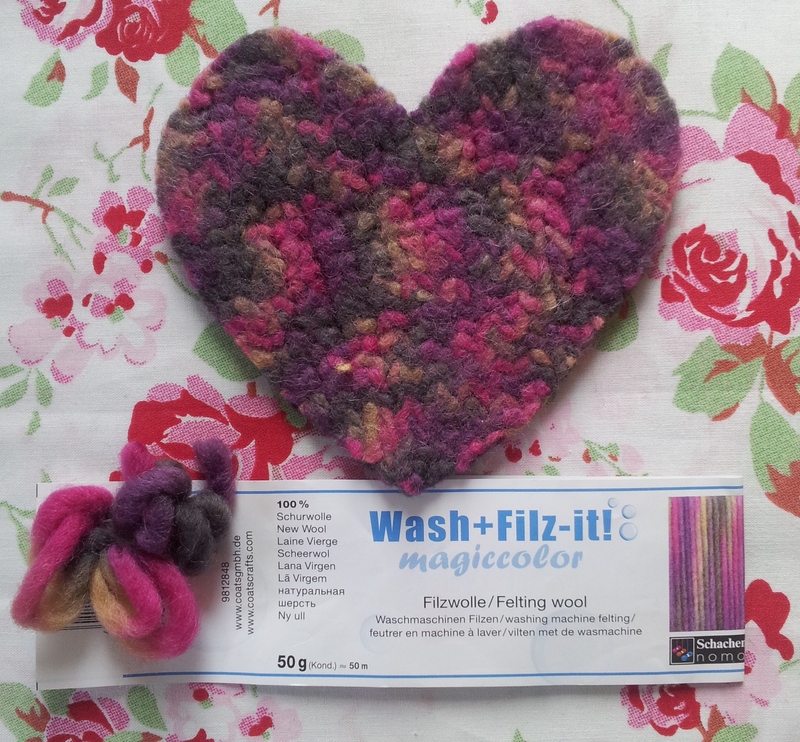 To make mine, I knitted a felting wool square in stocking stitch – I tried out the “Wash+Filz-it!” yarn as it was in my local shop. You will need to knit the square bigger than you want your final coaster to be as it will shrink by 30-40% in the wash. Once you have made your square, pop it in the washing machine and wash and dry as instructed on the wool label. The wash cycle (I used a 40 degree programme) encourages the yarn to mat together so you get a felt effect. You can then cut your knitted fabric into your chosen shape and the edges shouldn’t fray. 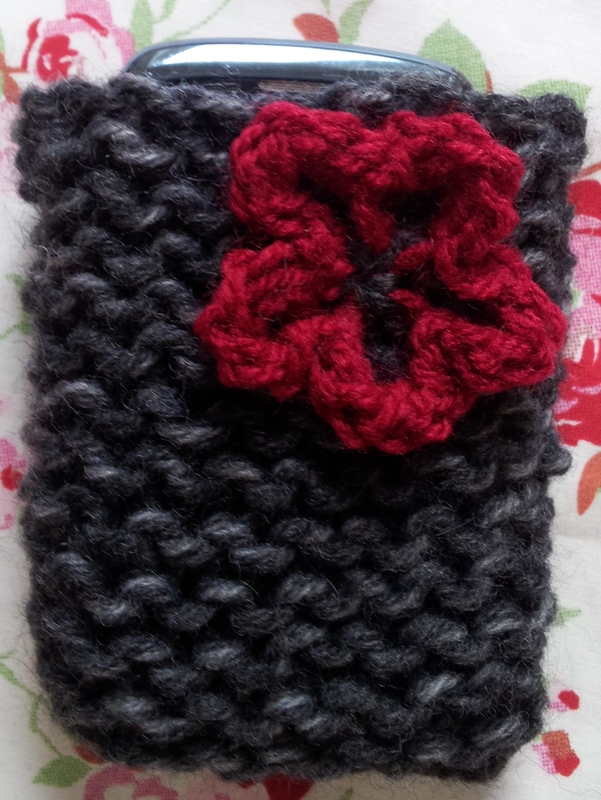 Or how about a knitted mobile phone case with its knitted flower? Check out my tutorial / guide if you fancy having a go. Another idea to try is a knitted clutch bag – as soon as my daughter learnt to knit she made this one from a garter stitched knitted rectangle 38cm (15 inches) x 23cm (9 inches). 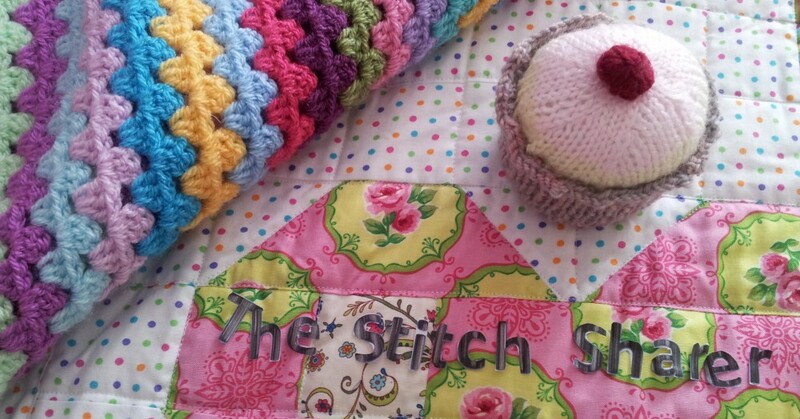 A colourful button can sewn on and carefully pushed through the knitted fabric as a fastener. 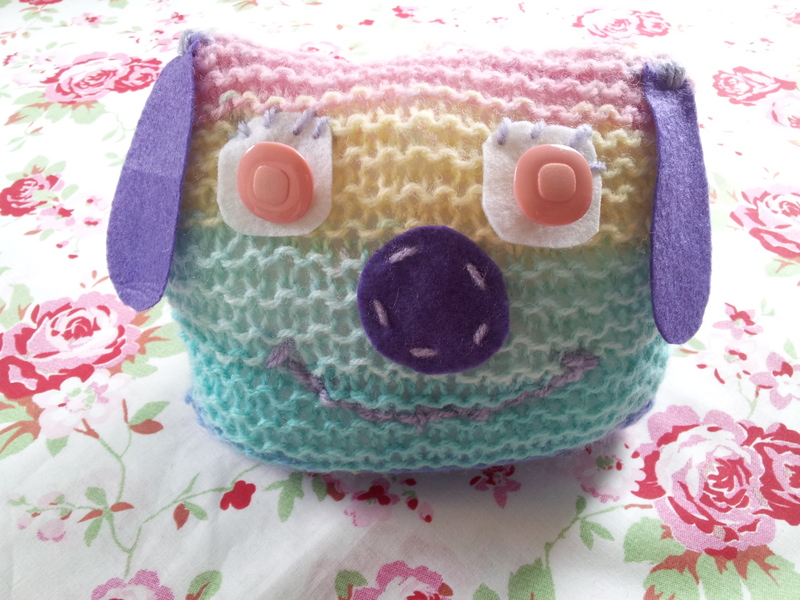 Or how about a knitted pet? This was made from two rainbow yarn garter stitch squares sewn together and stuffed with some toy filling to make a small pillow. The features were added with felt, wool and buttons. What was your ‘first knit’? Do you have any ideas to share? 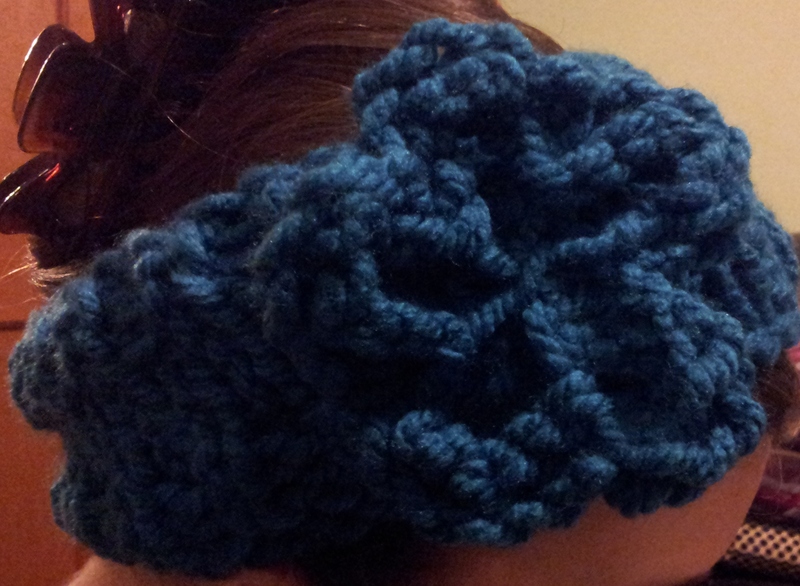 my first knit was a headband, I also added the flower I found on your blog 😀 Thanks for that! You’re welcome, thanks for your message. What are you knitting next? My knitted ”squares” are actuallly 6.5 x 7 inches & I reckon the 10 balls of wool will make 90 ”squares”. So I have knitted about a third of the wool so far ! Will then have to learn how to crotchet to fix squares together. My first knitting project is underway. As I have lots of time I am doing squares with rows of 30 stitches, with the intention of making one or more rugs for charity. I bought 10 balls of wool all different colours (only £1 each!) & each ball makes 9 squares. I hope to stitch the squares together with borders of different colour crochet although at this stage I will have to learn to crochet. What overall dimensions should I make a rug ? If you are following my blog or have left a comment on my posts the information you provide will be used in accordance with wordpress protocols which can be found here , details of the information collected can be found here.